Create, promote, deliver, and redeem to encourage conversions. Use digital offers to entice your audience. Drive them to your physical location or website. Manage discounts and redemptions. 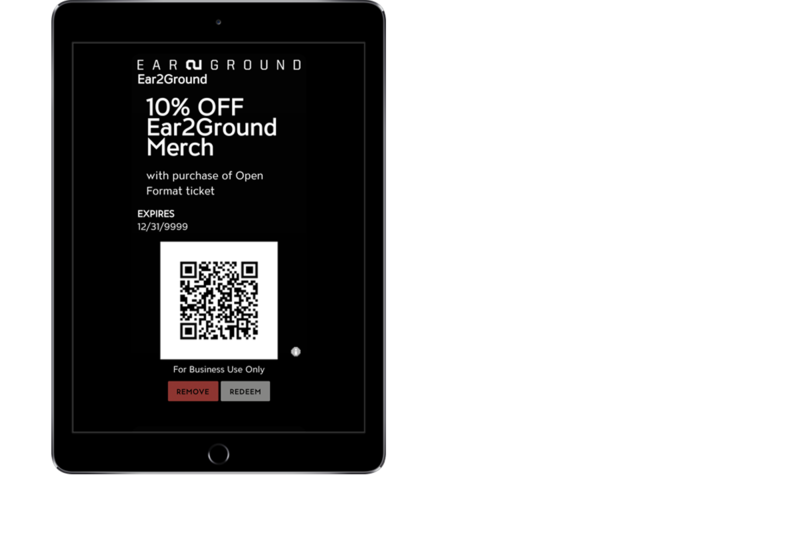 Offers saved in Apple Wallet or Android PassWallet automatically pop up when your audience is near your physical location. Using our Check-In App (available for free in the App Store) you can quickly validate digital offers.